International legends, Ronan Keating and Gary Player, teamed up to raise funds to support the ongoing battle with cancer in South Africa, and everyone was a winner! During a spectacular Gala Evening & Auction Event held at the One & Only Hotel in Cape Town recently, an Oncology patient from the Red Cross War Memorial Children’s Hospital, Imraan, and his mother joined the Irish popstar sensation and South’s Africa’s golfing legend on stage. Imraan shared his view from a child’s perspective on beating cancer, and wanting to be a policeman to catch the “skollies” when he grows up. 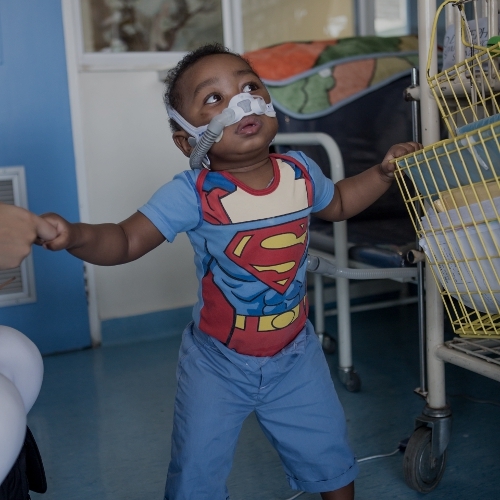 Well-known Oncologist and Imraan’s physician at the Red Cross Children’s Hospital, Dr Marc Hendricks (aka The Singing Doctor), also joined the stars to entertain Cape Town’s elite and entice them to contribute to this incredible cause. 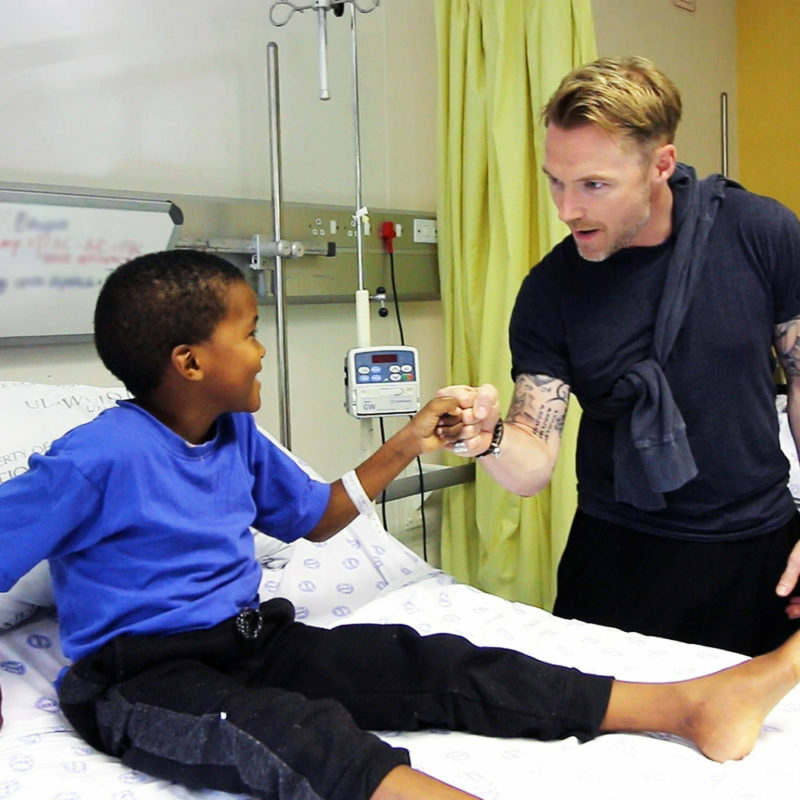 But the fundraising did not stop there, Ronan Keating and Gary Player hosted a Charity Golf Day at Westlake Golf Club, in Tokai, Cape Town on the following day to continue increasing awareness and donations. 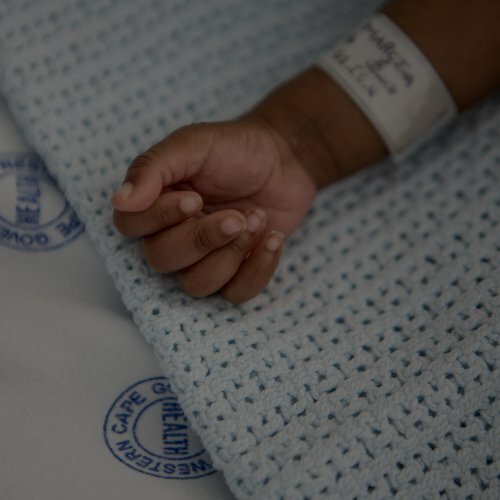 Together, the philanthropists raised over R1 million and R416,000 was donated by the Ronan Keating Foundation SA to the Children’s Hospital Trust. These funds will go directly to upgrading the Oncology Unit at the Red Cross War Memorial Children’s Hospital. 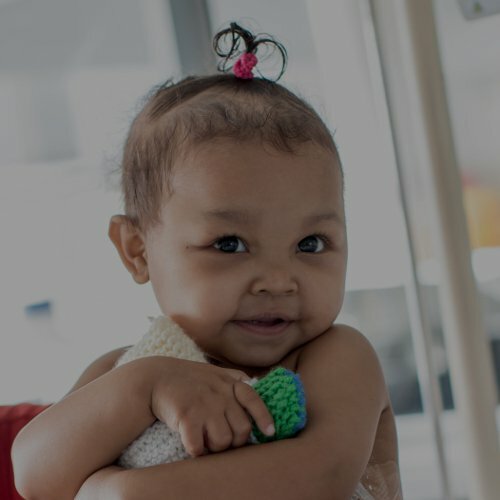 We cannot thank Mr Keating, Mr Player, Dr Marc Hendricks, OpenField and Citadel Wealth Management enough for their generous support in helping children fight the biggest battle of their lives.